Eric Andrew Lewis works as a web developer at The New York Times, but in his spare time he likes to find ways to make it hard for people to get any work done on a Tuesday afternoon. 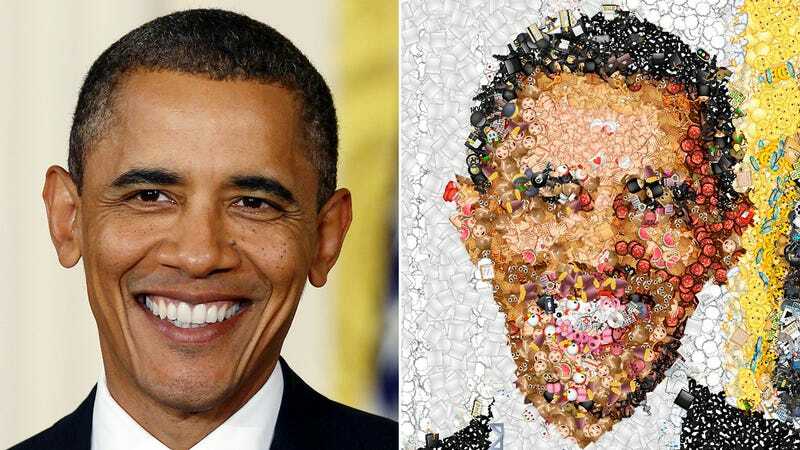 That’s why he created this simple online tool that turns any photo into a colorful mosaic of emojis. There’s no settings to be tweaked, just a simple ‘Choose File’ button that lets you upload any image you want converted. Just make sure you’ve done enough work this morning to call it a full day, because once you start playing with this you can kiss your productivity goodbye.